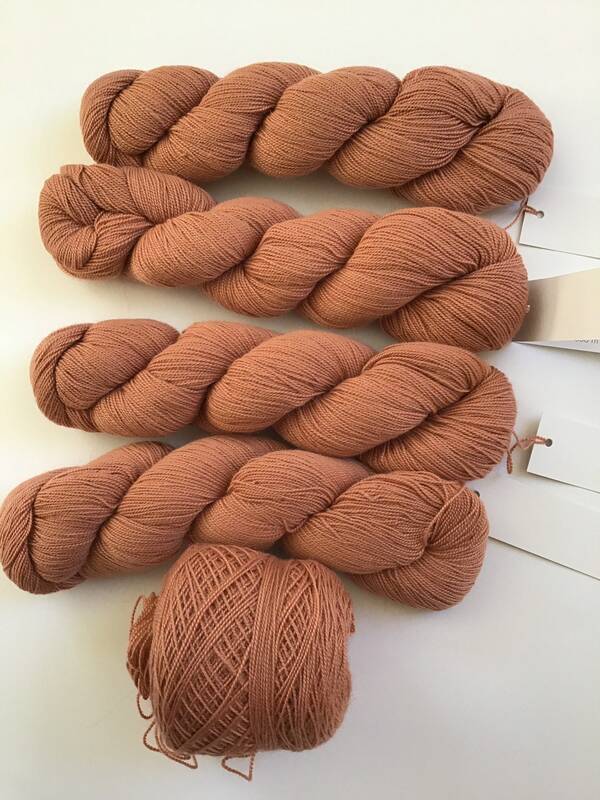 Yarn destash for 5 full skeins of Shibui cima in clay. Same dye lot. Photos were taken in natural light with no filters. Yarn destash sales are final- no returns. I would like to sell all skeins as a set of 5 but message me if you would like a smaller quantity. One skein is wound but all yarn is there. This color was discontinued by the yarn company.